LOCATION, LOCATION. 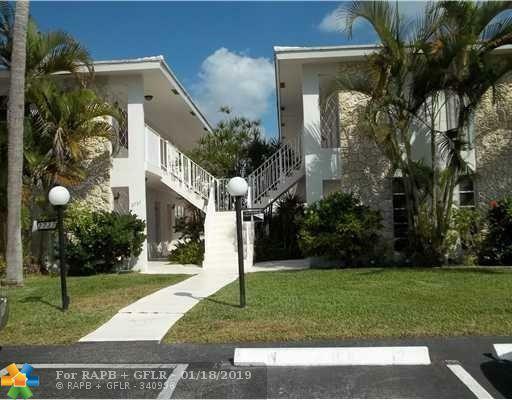 LOCATION... NICE UNIT 2/2 GROUND FLOOR CONDO IN QUIET & BEAUTIFULLY MAINTAINED COMPLEX RIGHT NEAR LIGHTHOUSE POINT MARINA! TILED LIVING AREAS, CARPET IN BOTH BEDROOMS. SHOWS GREAT! 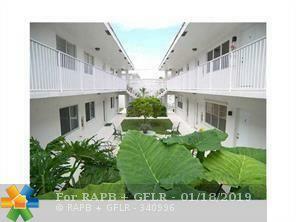 CONVENIENTLY LOCATED VERY CLOSE TO SHOPPING CENTERS & RESTAURANTS, FEW MILES FROM THE BEACH. UNIT IS TENANT OCCUPIED UNTIL JAN 31,2020 -RENT $1000. 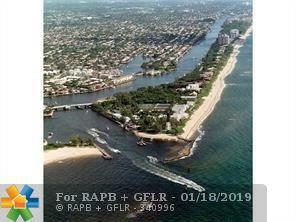 PER MONTH SHOWINGS STARTING ON 1/21/19Great investment property in the heart marina of lighthouse point! 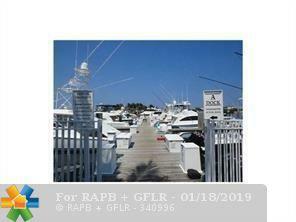 This listing is courtesy of Sky Beach Realty.